Among other areas, our firm specializes on handling Immigration cases for our clients. These services range from filing Immigration petitions with the USCIS (Former INS) to representing our clients in Immigration Courts all around the Country. 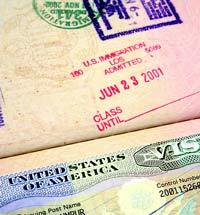 Immigration Law is a Federal Law and we can help in any court throughout the United States.